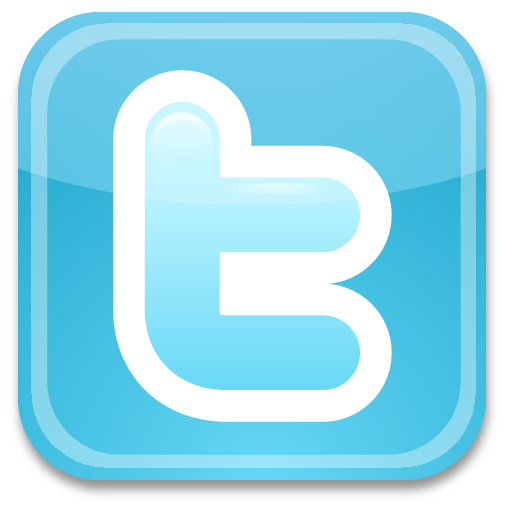 Need to buy alcohol test? 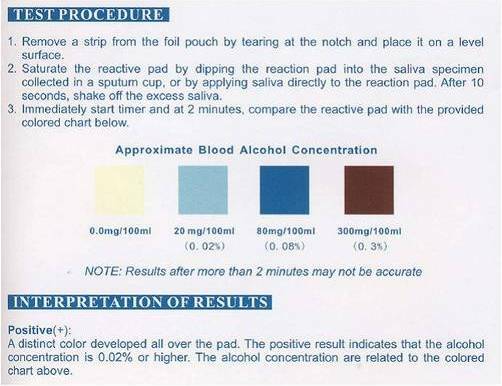 Alcohol Saliva Test Strip is a rapid, sensitive method to detect the presence of alcohol in saliva. 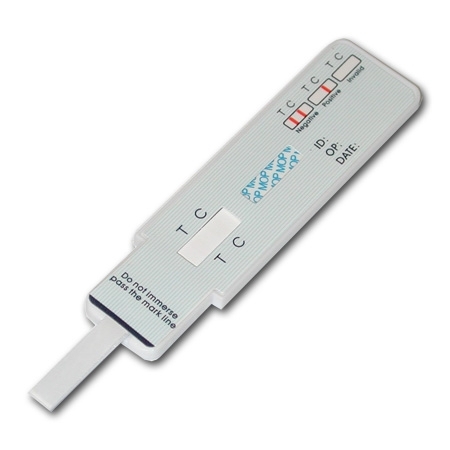 This test strips have a swab at the tip that once saturated with saliva will provide a numeric approximation of relative blood alcohol level. Why to test Alcohol in Saliva? The salivary glands produces saliva that is an excellent vehicle to detect Ethanol from drinking hard liquor, wine or beer. It is well establish that the concentration of alcohol in saliva is very close to that in blood, saliva is the preferred specimen for alcohol testing allowing for greater detection sensitivity than breath testing method. 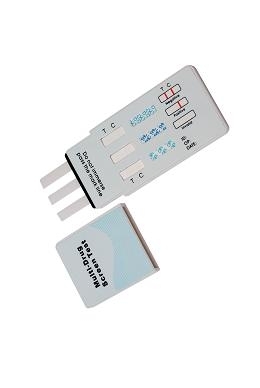 This alcohol test strip is very simple, one step, 2 minutes test requiring no instrumentation, calibration or special training to be used effectively, and is convenient enough to be used any time, any place. 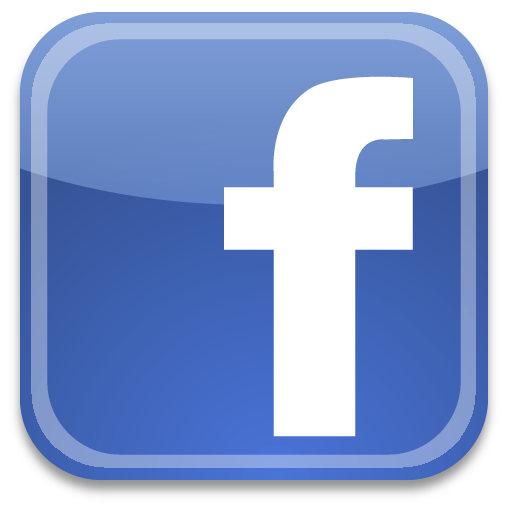 The saliva alcohol test approximate blood alcohol concentration better known as BAC is from 0.0 mg/100 ml which is a negative result up to 300 mg/100 ml, which is .30% and that is almost 4 times the legal limit in the USA.